Recorded on February 6, 2016 at Azmyth Studios in Indianapolis, The Warrior Kings flex their muscles with a hard rock, dark blues power trio onslaught. 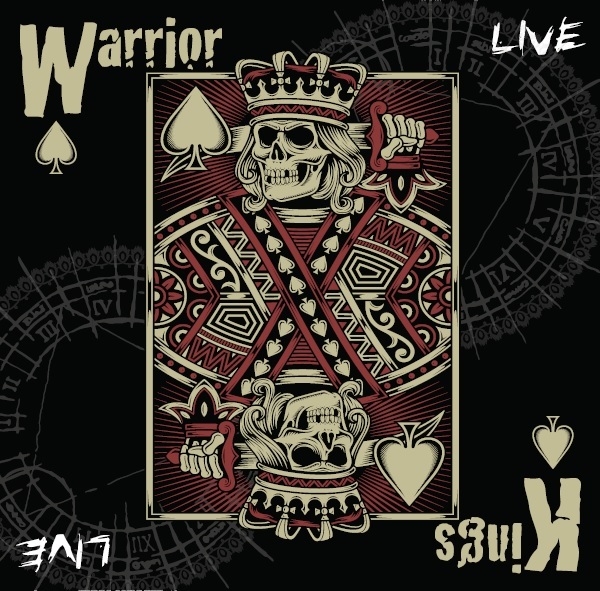 The album features The Warrior Kings improvisation skills, as well as the live sonic boom experience fans appreciate. The album blends originals by The Warrior Kings, and also covers of their influences: Led Zeppelin, Jimi Hendrix, Stevie Wonder, Robin Trower, and Ray Charles. 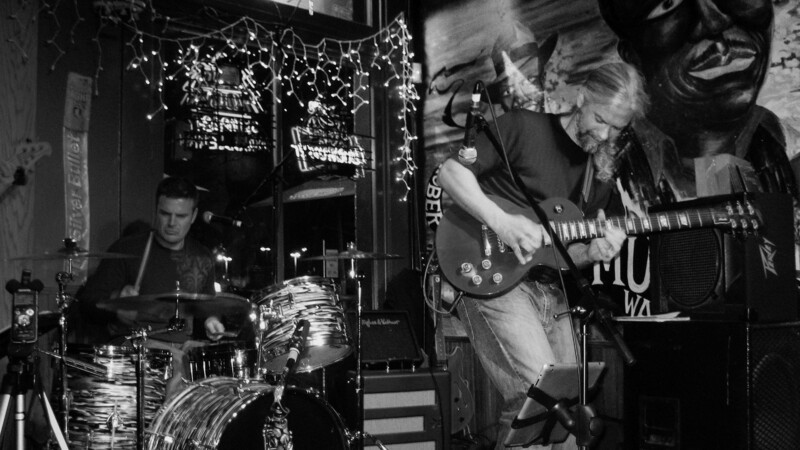 Casey Harshbarger (Guitar), Jeff Stone (Bass), Benjamin Williams (Drums & Vocals); along with guest appearances Allen “Turk” Burke (Keys) and Chris Stone (Background Vocals).